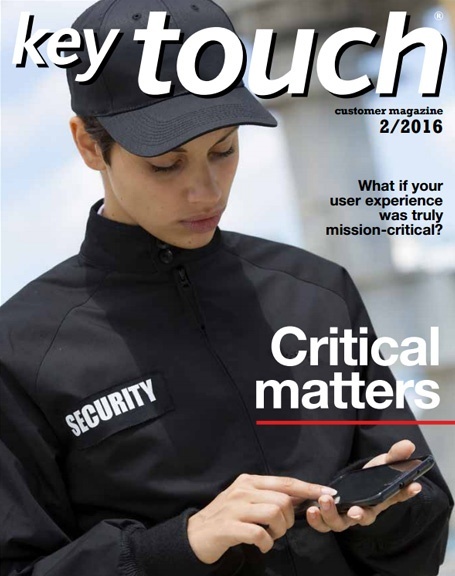 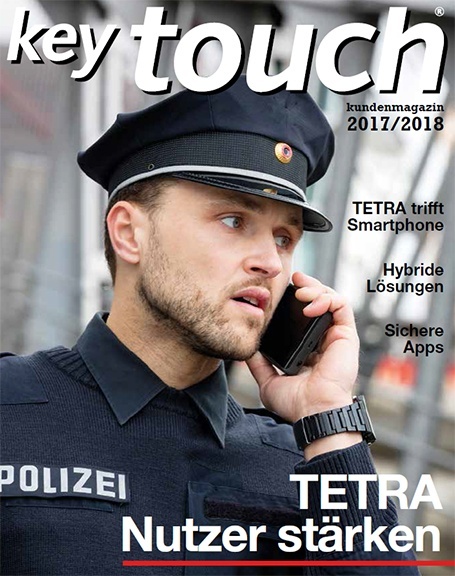 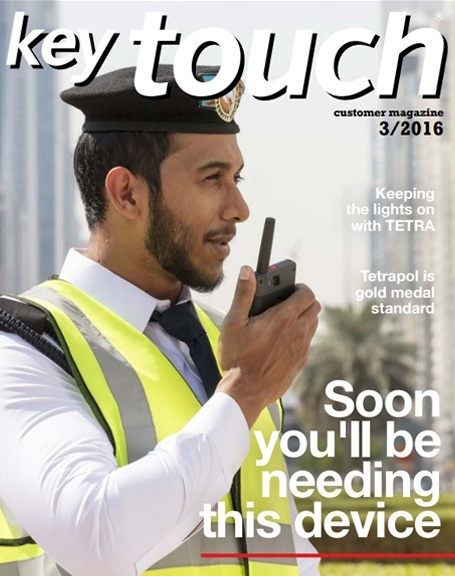 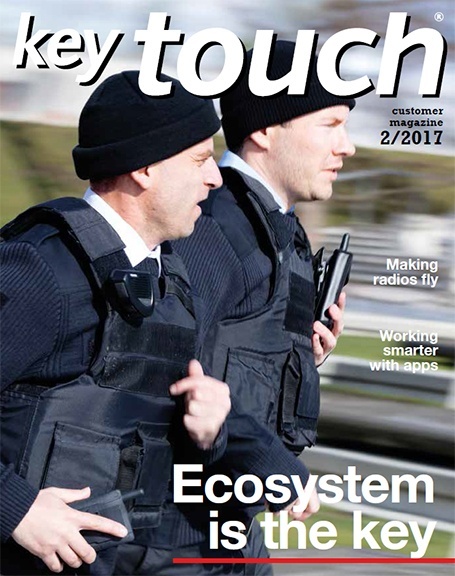 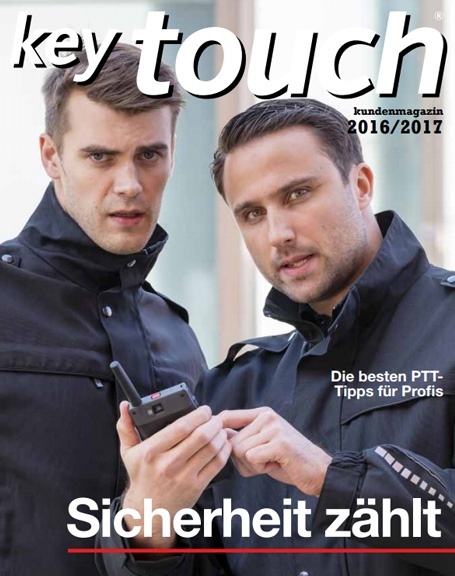 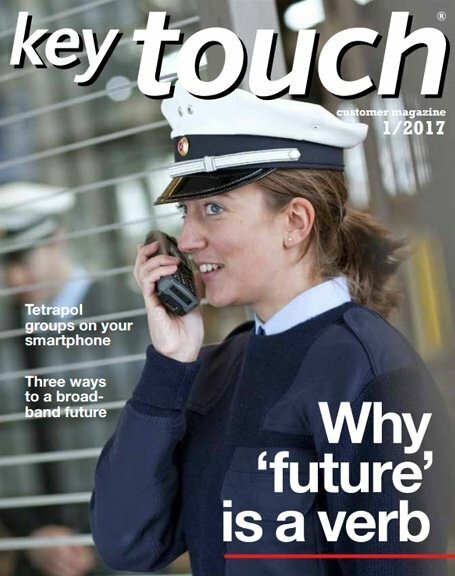 This issue delves into future evolutions of critical communications. 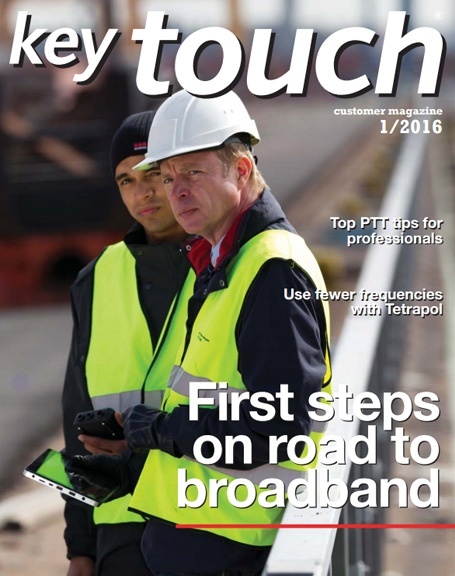 Plans for PMR networks are moving fast, this issue reveals many of them in action. 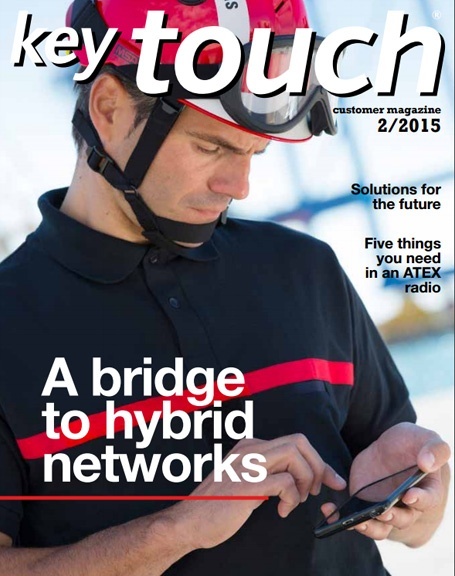 During Communications World 2015, we're bringing you a window into the future of PMR.